First of all, I want to thank everyone for being here tonight, and I hope you will all enjoy the dinner as well as networking with each other. I would like to say a couple of words about MIT Armenian Society. As many of you know, our society is a newborn society that was established last Spring with the main aim of serving as a bridge between MIT Armenian community, the Armenian society in the republic of Armenia as well as the Armenian diaspora in Boston. We already had several events one of which took place in Republic of Armenia. During the past summer, with the help of the Armenian Association for Academic Partnership and Support, we gathered in Yerevan many young and motivated students and presented to them MIT, encouraging them to apply to MIT and restating that MIT Armenian Society is there to help them succeed and become a part of one of the leading academic institutions in the world. This event is our second large event this semester. The first one was a gathering of the Boston Armenian community on September 21st, 2009 to celebrate with MITAS the Independence Day of Republic of Armenia. The intent of this event is to introduce MITAS to Armenian faculty at MIT so that you can get to know us and we can get to know you better in order for all of us to be able to effectively cooperate for the good of our old nation and for the development of our young republic. 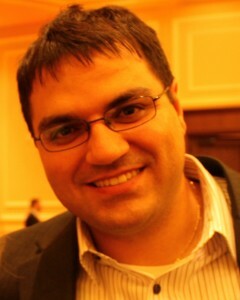 Noubar Afeyan is Managing Partner and CEO of Flagship Ventures, a firm he co-founded in 2000. 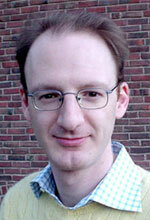 He is also a Senior Lecturer at MIT in both the Sloan School of Management and the Biological Engineering Department. Dr. Afeyan has authored numerous scientific publications and patents since earning his Ph.D. in Biochemical Engineering from MIT in 1987. 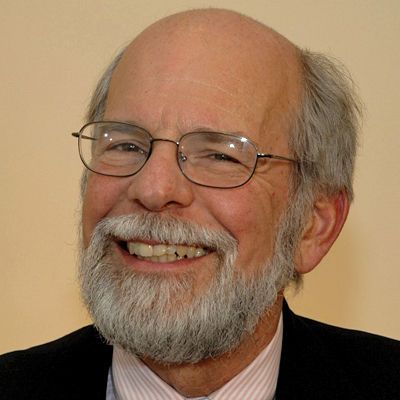 John G. Kassakian has been a member of the faculty of Electrical Engineering at the Massachusetts Institute of Technology (MIT) since 1973 and has served as Director of the MIT Laboratory for Electromagnetic and Electronic Systems from 1991 to 2009. Dr. Kassakian is the founding President of the IEEE Power Electronics Society and is the recipient of the IEEE Centennial Medal, the IEEE William E. Newell Award, the IEEE Power Electronics Society's Distinguished Service Award and the IEEE Millennium Medal. 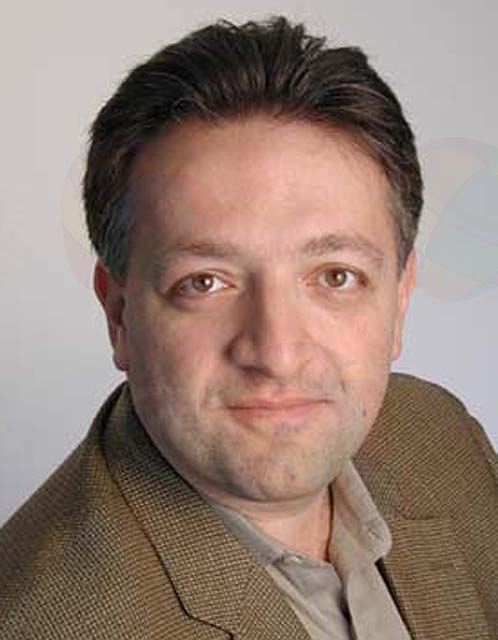 Bedross Der Matossian completed his Ph.D. in Middle East History in the Department of Middle East and Asian Languages and Cultures at Columbia University in 2008. At MIT, he is teaching "The World Since 1492"; "Islam, the Middle East, and the West"; "The Middle East in the 20th Century"; and "Palestine and the Arab-Israeli Conflict" as a lecturer in the History Department. Paul Kassabian is a lecturer at MIT in the Department of Civil & Enviromental Engineering. He is also a structural engineer at Simpson, Gumpertz & Heger in Boston and works on a range of projects such as art installations, design competitions, buildings, and large-scale structures. Paul is interested in improving students’ qualitative understanding of structural behavior; he teaches one graduate level course each term at MIT.